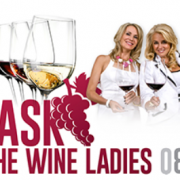 Ask The Wine Ladies… Is Icewine made the same as Sauternes? My husband and received a bottle of Sauternes as a gift. Our foodie friend Brenda told us it would remind us of our icewine. Brenda told us it is a special and pricey wine, due in part to how it is made. We don’t particularly favor sweet wines, but my mother-in-law is mad for them. So I thought it might be a great treat for Mother’s Day. Is icewine made the same way as Sauternes? Indeed, a great treat, Sauternes is the “king” of all sweet wines! Sauternes can only come from France and be produced in the Grave district south of Bordeaux. Icewine is not restricted as to where it can be made although Canada is widely considered the authority on this luscious wine – the “Nectar of the Gods” as it is commonly referred to. Both are sweet, complex and delectable! Both Sauternes and our icewine must adhere to a strict set of regulations as to how they are made, although the rules and methodology of production for the two are entirely different. What defines Sauternes is “noble rot”. The uniqueness of Sauternes is due to the mesoclimate it enjoys which encourages a very special fungus called botrytis cinerea, otherwise known as “noble rot” to attack the grapes. It is this fungus that causes the grapes to shrivel and rot, and allows a wonderful concentration of tartaric acid and sugar to develop in the grapes resulting in a wine of great complexity. Layer upon layer of rich flavours, honey, mango, flowers, brioche and so on. Ever lasting and age worthy beyond decades, this is Sauternes. Celsius. For Sauternes, it is not about the temperature but rather about this unique fungus that must infect the grapes. Both situations are risky. In Canada, the birds and deer feast on the grapes while winemakers patiently await the freeze, limiting the yield. In Sauternes, the viticulturists must await the infection of noble rot, and occasionally it just doesn’t happen, or it can come very late limiting the yield even more. So patience is a virtue in Sauternes, as it is in Canada! As read in Community Captured Magazine. 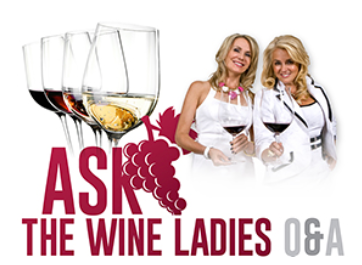 https://www.thewineladies.com/wp-content/uploads/2018/02/AskTheWineLadiesCommunityCaptured.png 265 362 Susanne Seelig-Mense https://www.thewineladies.com/wp-content/uploads/2017/08/WineLadiesLogoTransparent.png Susanne Seelig-Mense2018-02-11 07:59:112018-03-29 10:43:55Ask The Wine Ladies... Is Icewine made the same as Sauternes? 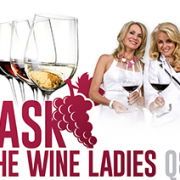 Ask The Wine Ladies....What exactly is vin cuit? 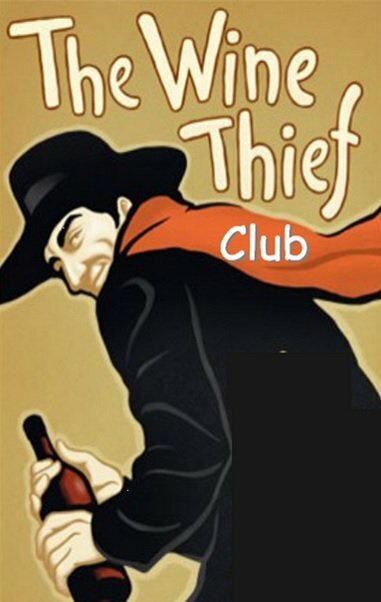 Ask The Wine Ladies...What is a wine thief? Ask The Wine Ladies.Last week a wine reminded me of pears, is this possible?